At cdl we’ve got the travel bug… and what better excuse to head OS than to tie the knot? Here we reveal our top five locations from across the globe for the ultimate destination wedding! Which is your favourite? 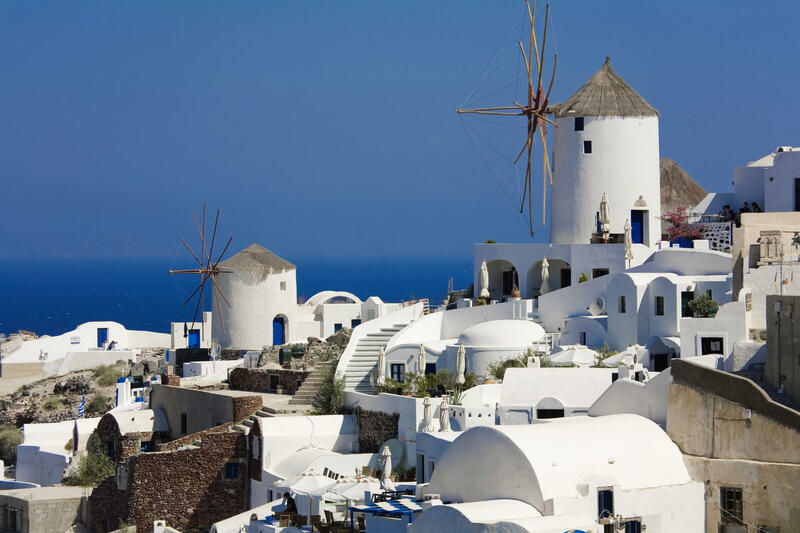 The stunning coastal town built on the remnants of a volcanic eruption, Santorini boasts a magnificent landscape of whitewashed buildings, lush greenery and breathtaking views of the Aegean sea and beyond. Famed for the friendly locals, fresh produce and authentic wines, it’s the perfect location for a romantic seaside wedding. 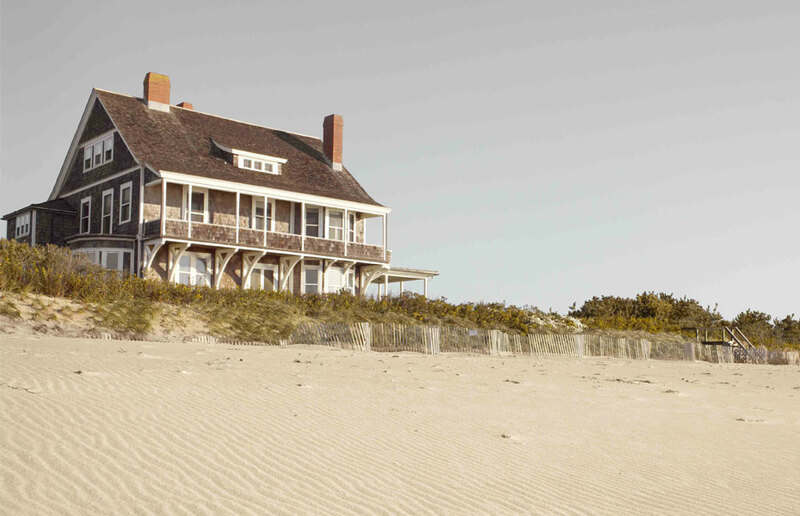 Home to some of the most affluent US families and a popular escape for A-list celebrities, the Hamptons promises a sartorially chic ceremony and star-studded reception. Think big band, a bigger guest list and an even bigger cake if you plan on heading to this lavish town to tie the knot! Let the lush greenery and serenity of the countryside set the scene for your wedding and say ‘I do’ at an estate in the British county of Derbyshire. 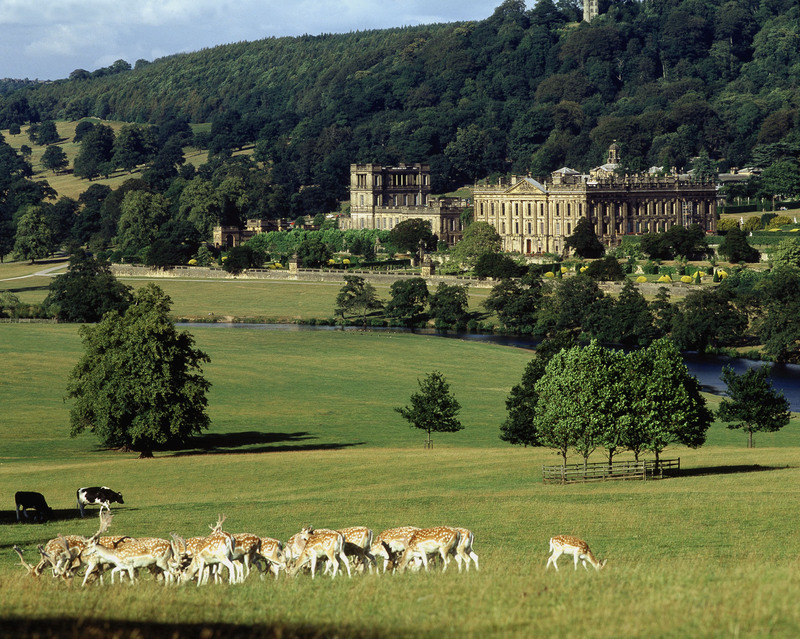 We can think of none more romantic than Chatsworth House, the setting for the 2005 adaptation of Jane Austen’s infamous novel Pride and Prejudice – Elizabeth Bennett would be proud. 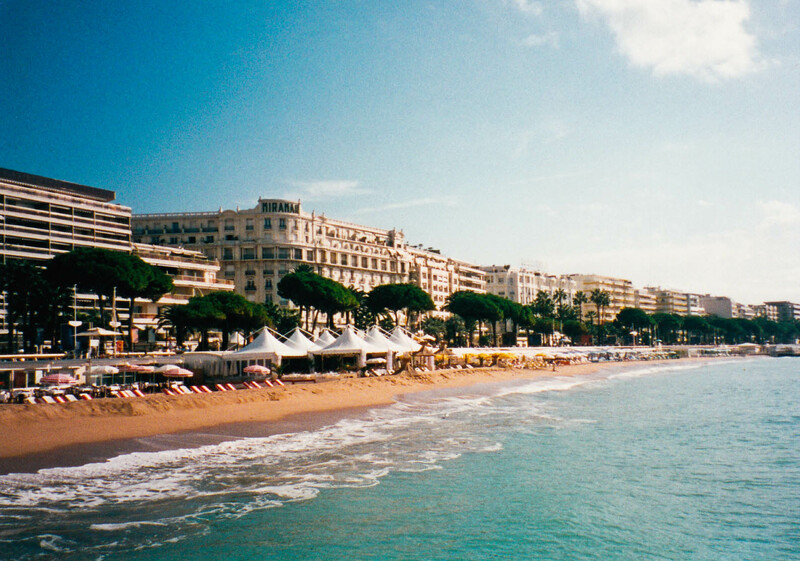 Say ‘Bonjour’ to beachside nuptials, with a wedding along the French Riviera in Cannes. Famed for its luxury shopping, exquisite dining and annual film festival frequented by the industry’s biggest stars, its the ideal location for couples who want their fix of French culture. 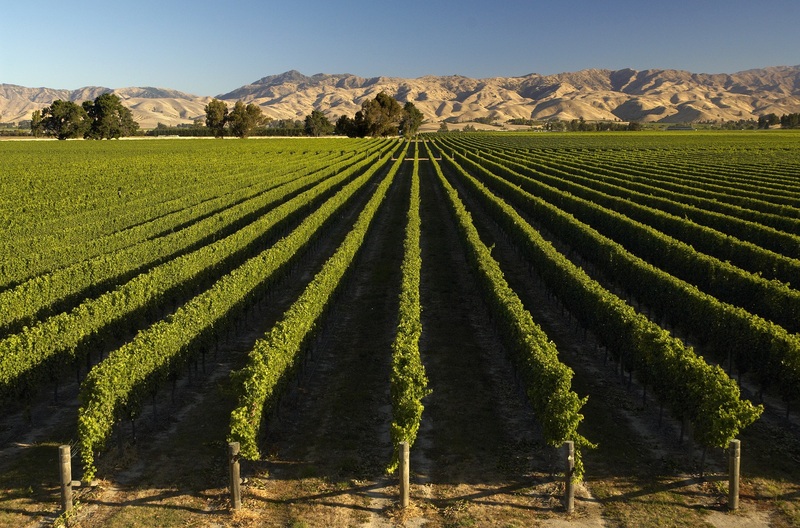 For the ultimate winery wedding, look no further than the home of Sauvignon Blanc, Marlborough. Known for its picturesque valleys and peaceful atmosphere, the local vineyards offer the perfect backdrop for a country style ceremony and relaxed reception.